Aspen Collection Chris! 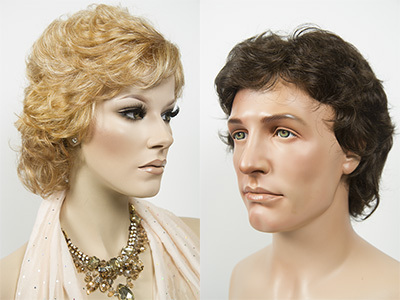 Unisex wig! Perfect for men or women. 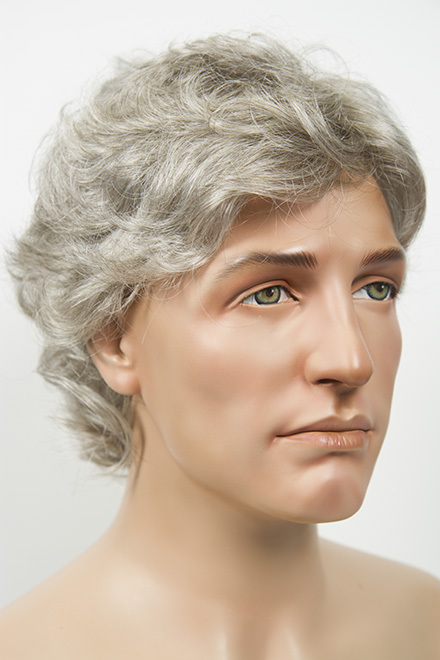 Short, wavy, mullet style wig shaped to the head with tapered sides and length at the nape. Featuring a natural looking monofilament top for a perfectly natural look and ease of styling. The hair is made from the finest synthetic, modacrylic fiber. Cap Size: Average. Length: Bang 3 1/2" • Crown 5" • Nape 5 1/2"